The English Premier League is widely regarded by many as the toughest League in the world. In recent times, Premier League clubs have spent so much money on world class strikers from all over the continent and beyond to bring them to the English Premier League. However, it’s one thing to be a good striker elsewhere, and another thing to be a good striker in the Premier League. Over the years, so many top marksmen have struggled in the Premier League. Here are the three world-class strikers that struggled in the Premier League. The prolific Uruguayan striker arrived at Manchester United as an established European forward. He, however, failed to replicate his goalscoring form in England, finding the back of the net 17 times out of 98 matches. Diego Forlan was very successful in the Spanish League where he scored 154 goals in 319 matches in La Liga. Shevchenko is perhaps the most high-profile striker who failed in the Premier League. Andriy Shevchenko had achieved a lot of amazing feats at Milan where he scored 173 goals in 296 games and won the Champions League, Serie A and Ballon d’Or in 2004 – but then came the move to Chelsea. The Ukrainian was a shadow of his former self in the Chelsea jersey after scoring just nine goals in 48 league games. The world-class Colombian striker had two incredible spells with Porto and Atletico Madrid. In four years, he scored 142 goals in 178 games for both clubs. At that time, Falcao was widely regarded as one of the world’s most deadly strikers. 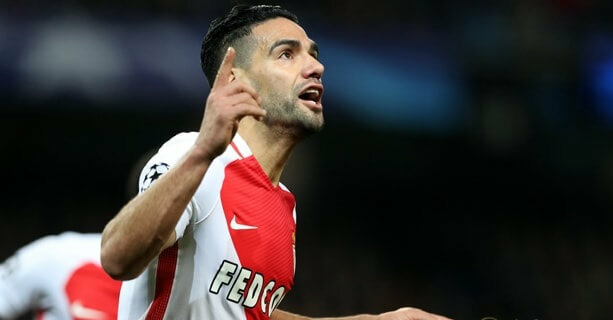 He continued his prolific form at Ligue 1 side Monaco until a ligament injury ruled him out for six months. He made a loan move to Manchester United in 2014 and Falcao was never the same animal in England scoring just four goals in 29 games at United. He also played for Chelsea which was also nothing to write home about.